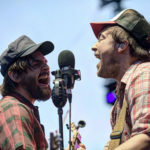 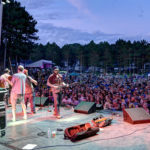 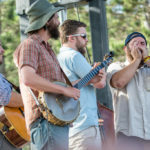 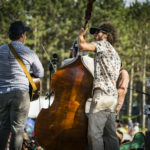 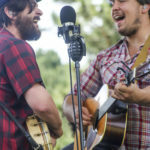 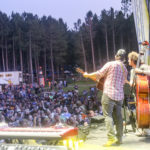 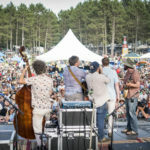 With most of the members living a short commute from Whispering Pines Campgrounds it is no surprise that these Wisconsin boys have had no problem making it to all three Blue Ox Music Festivals. 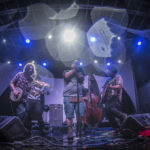 With their music well-defined or not, Horseshoes & Hand Grenades has begun to form a place in the American music scene, gaining recognition on both a regional and national scale. 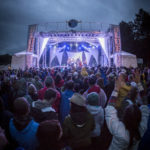 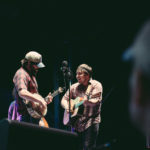 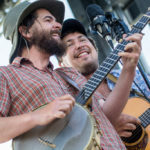 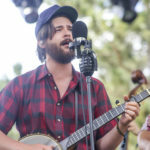 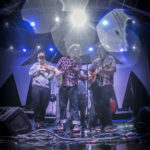 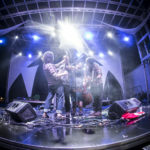 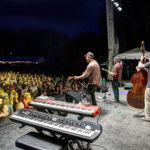 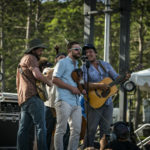 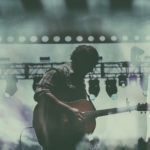 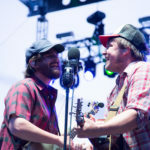 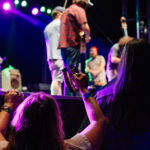 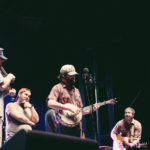 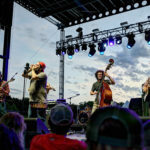 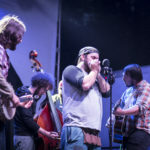 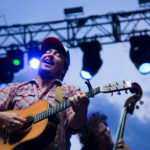 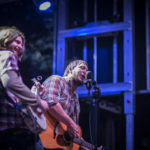 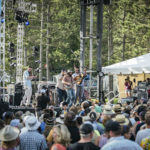 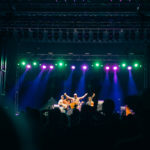 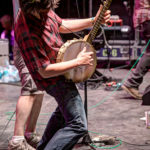 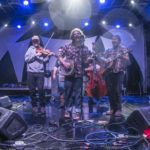 The band took 3rd place at the Telluride Bluegrass Festival’s Band Competition in 2012 and has since shared the stage with Trampled By Turtles, The Travelin’ McCourys, Railroad Earth, Merle Haggard, The Infamous Stringdusters, Yonder Mountain String Band, Marty Stuart, and many more. 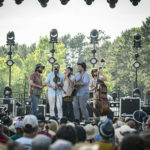 Being mostly inspired by rivers, valleys, good friends, and good drink, this five-piece is as sturdy as any Midwest riverbed and will make your toes tap from sundown to sunrise. 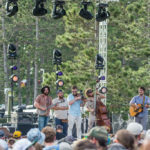 Like what you hear? 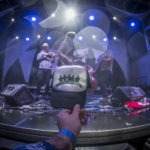 Find music and merch at their online store.